Even the little Mighty Girls can be inspired by Wonder Woman! 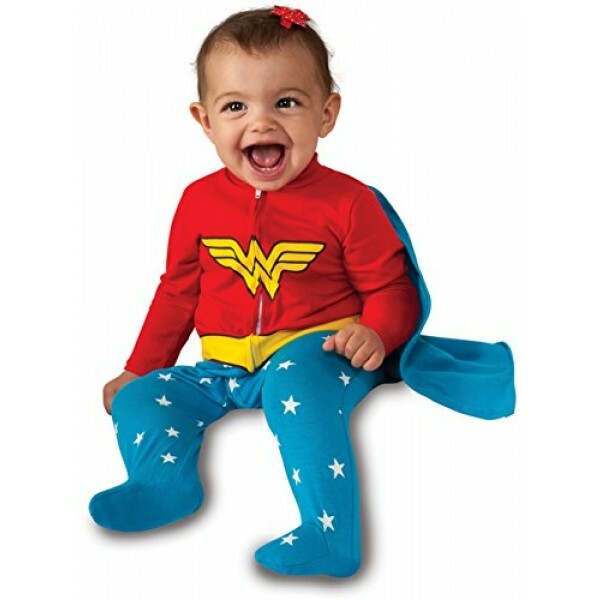 This cozy zippered sleeper Wonder Woman costume even includes a dashing cape. 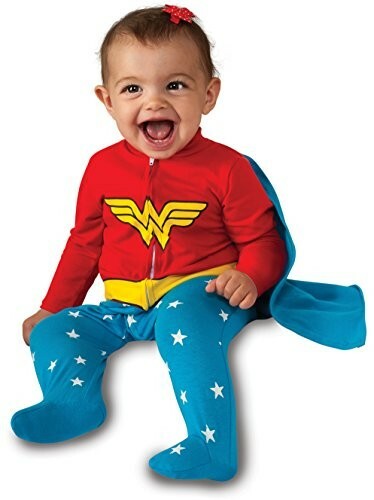 It's perfect for a first Halloween or for day to day superhero fun. For more fun and empowering dress-up options visit our Costumes / Dress-Up Collection.